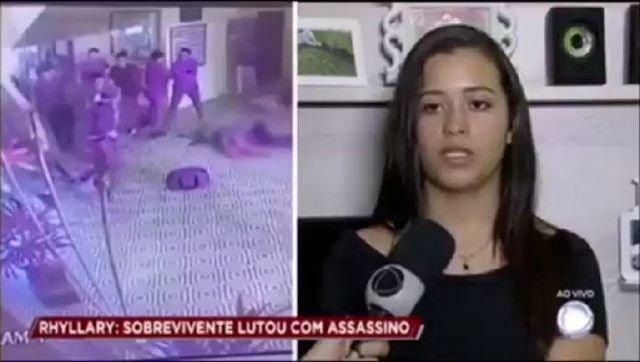 Rhyllary Barbosa, a BJJ white belt from Sao Paulo was one of the heroes during a recent school shooting that happened at Raul Brasil School near Sao Paulo, Brazil. According to the Police, two former students were inspired by the columbine school shooting and carried out the attack with automatic riffles and molotov cocktails. The death toll has amassed to eight people. Brazil is the world leader in homicides but these types of school shootings are unheard of. Rhyllary rushed the two attackers and opened the door for others to escape.